Joseph Campbell famously compared mythology to a kangaroo pouch for the human mind and spirit: "a womb with a view." In Myths to Live By, he examines all of the ways in which myth supports and guides us, giving our lives meaning. Love and war, science and religion, East and West, inner space and outer space — Campbell shows how the myths we live by can reconcile all of these pairs of opposites and bring a sense of the whole. 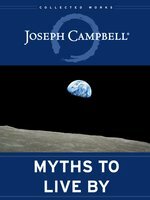 This classic has been newly illustrated and annotated in its first new edition since its original publication, which also marks the first ebook in the Collected Works of Joseph Campbell series. 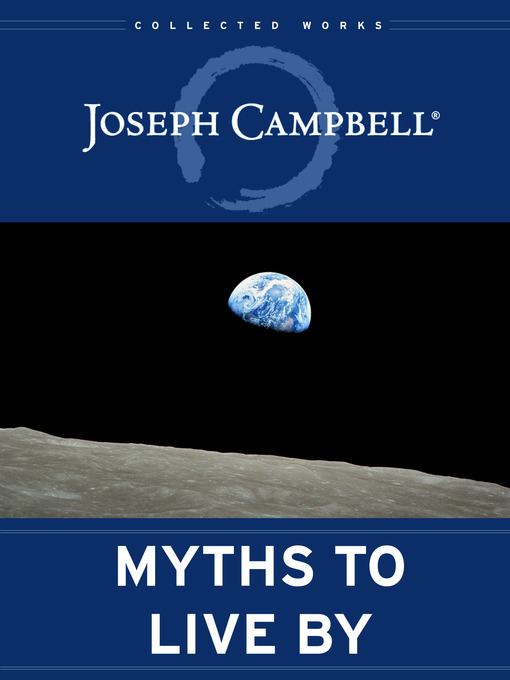 In the tradition of The Power of Myth and Pathways to Bliss, Myths to Live By remains one of Joseph Campbell's most enduring, popular, and accessible works.